Kid Thesaurus is a kid friendly thesaurus that allows students to find synonyms easily. If you’ve used another online thesaurus then you have realized how difficult they can be for students. 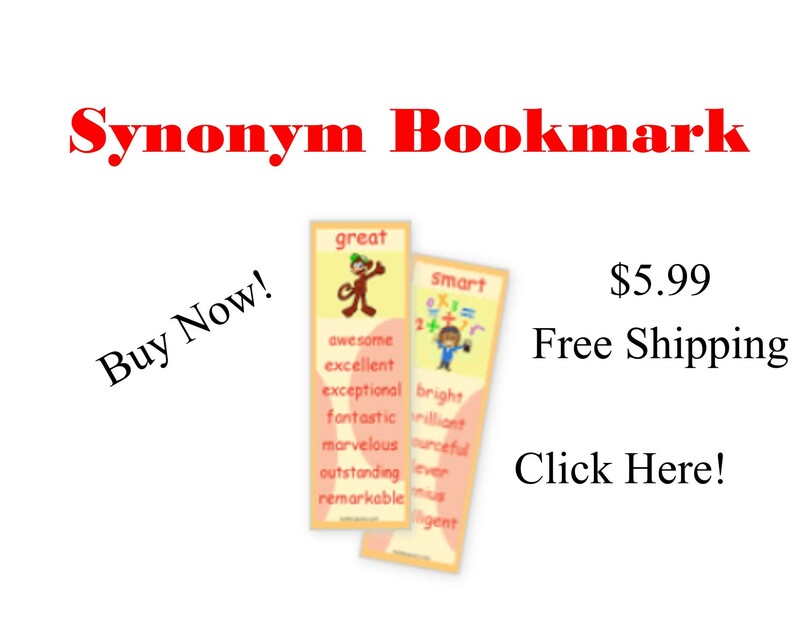 Our mission at KidThesaurus.com is to provide students with an easy to use resource to find synoyms.